In September I went on holiday to Samos, in Greece. Lurrved it. The sunshine, the views, the villa we had, the hotels we saw, and the ease of life on the island mean I definitely want to go back. Add to that the fact that my new sister-in-law is from there, and you know I actually will. 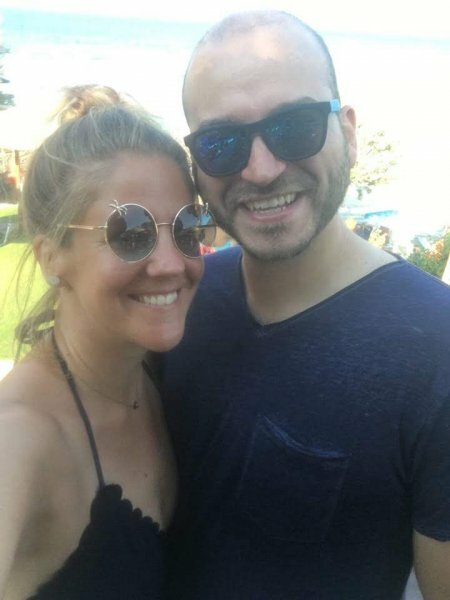 We were there for the wedding of the year. Not Meghan and Harry, or those other royals that tied the knot, nope, my brother and Xanthi, together in holy matrimony. The wedding was brilliant, more on that some time. But first, this Samos holiday had been in the calendar for at least a year and it was destined to be epic. 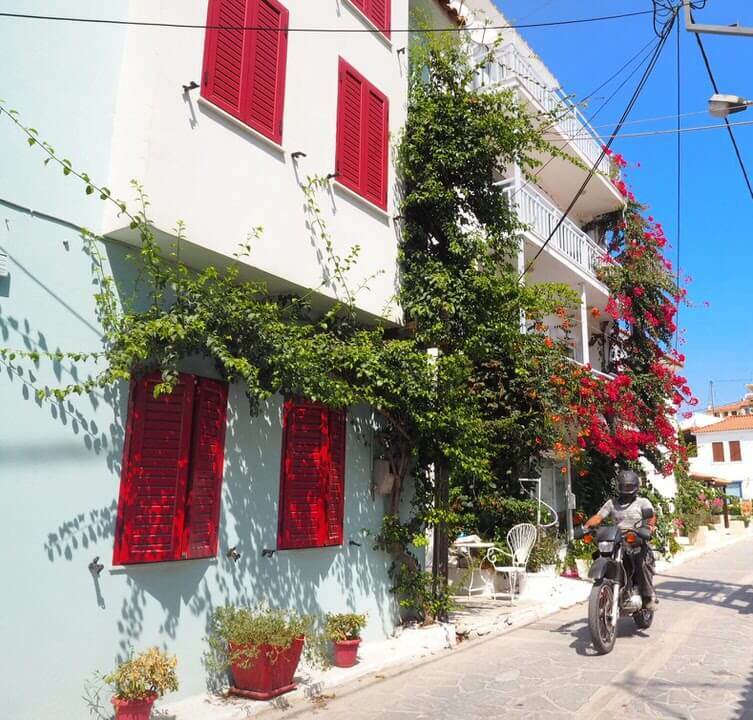 We’d heard about how great Samos was / is since we first met Xanthi, born and bred there, a few years ago. And now was our time to travel to Samos, and see if she was actually telling the truth. SPOILER: turns out she most definitely was. 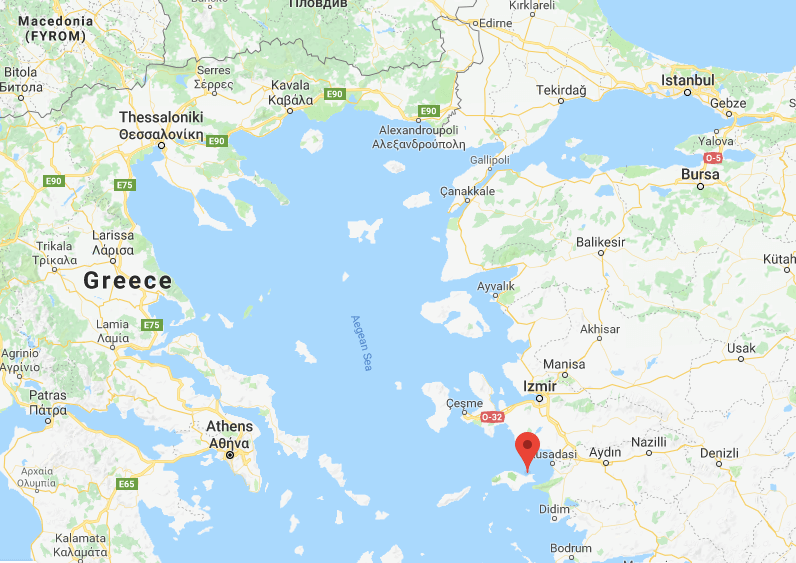 Samos is the 9th biggest island in Greece, and before it came into our lives, I’d never actually even heard of it despite having been to Greece a few times. Obviously holidays to Samos aren’t as common as to the likes of Crete, Santorini and Mykonos. This is a good thing. A little slice of a Greek island not overrun by us Brits come June. 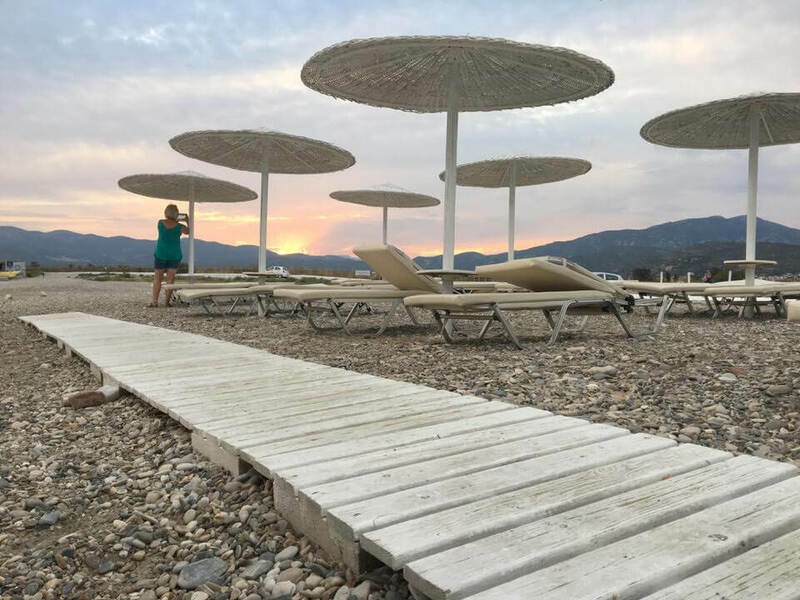 I thought I’d take you through some of the many reasons to love Samos, to tempt you away from Corfu and Kos for your next Greece holiday. 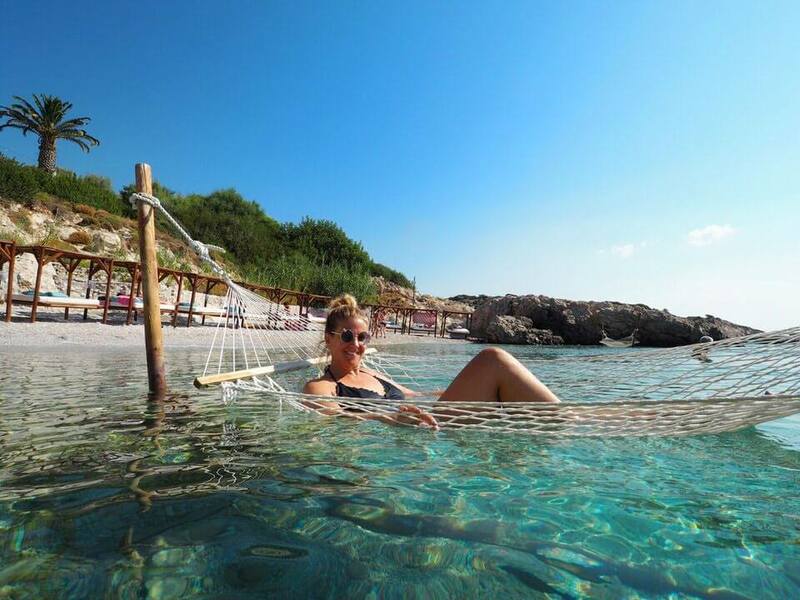 Samos is in the North Aegean group of Greek islands, just one km from the coast of Turkey. In fact, when I was out on my boat trip I got charged by my phone company for being in Turkey, rather than Greece. Keep that in mind! Our villa was just by the airport and we spent most of our time around there, and Pythagorio. We only really ventured as far round as Vathi, the capital, and Kokkari. You can’t *really* go wrong driving round Samos. You’re either taking the coastal road or going over the top, and you can kinda see which level you’re meant to be on. The two weeks I’ve just had in Samos were mainly for my bro’s wedding, so we didn’t prioritise sightseeing on Samos as much as we could’ve but I heard from other wedding guests about how amazing the island is, and the views. I did drive between Kokkari and the airport many times, and past the salt flats of Psilli Amos. I also drove down up and down into Vathi – Samos is a very hilly island. Great opportunity to practice those hills starts. 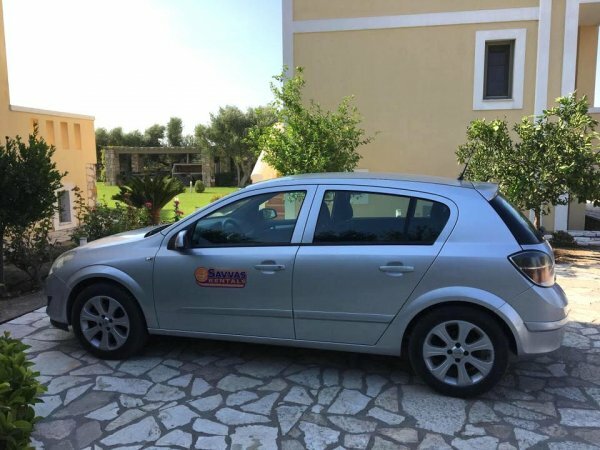 If you’re looking for car hire in Samos, look up Savvas Rentals. They’re lovely and kind, the cars are good and well serviced, they’ll arrange airport pick up, and as of September 8th 2018, they’re part of the extended FlipFlop family (sister in law Xanthi’s parents). 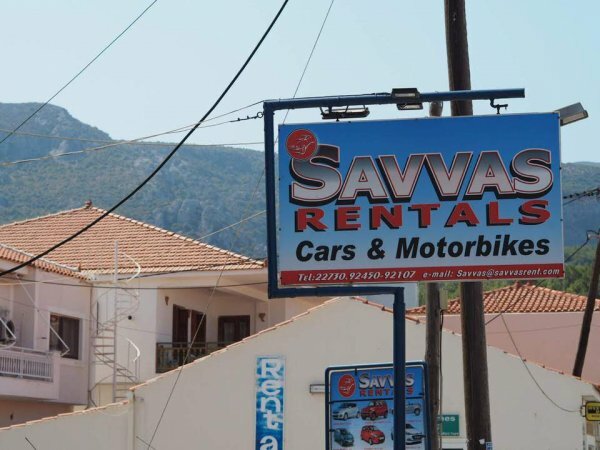 Here are the Savvas Rentals details for all your Samos car hire needs… they’ve got motorbikes too! Pythagorio is the birth place of Pythagoras, so they say. Y’know, the mathematician from (a*a) + (b*b) = (c*c)? Totally remember learning about him at school, didn’t know how relevant it’d be in later life. Not the theorem, obviously, but old Pytho. 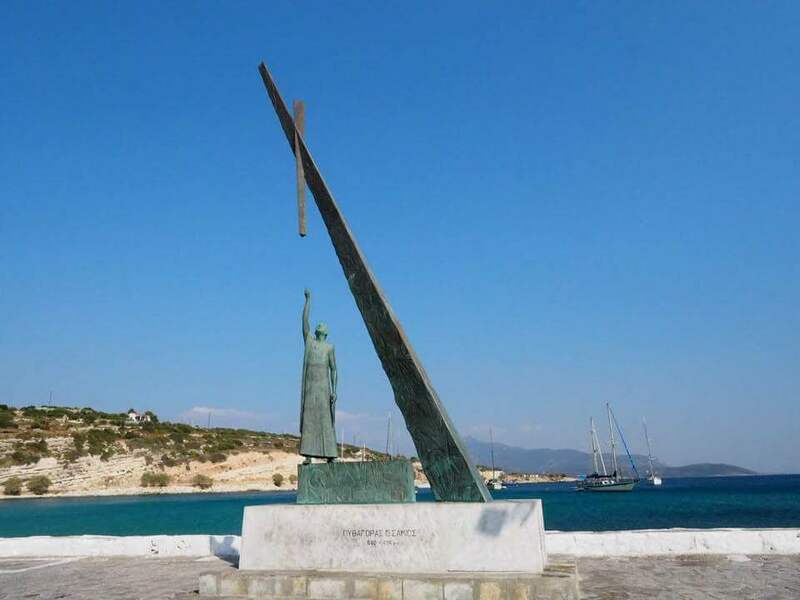 There’s a huge statue of him and his right angles at the end of the pier in Pythagorio. But that’s not the main attraction down there. Pythagorio is a harbour filled with yachts and traditional Greek boats, and bars and restaurants. 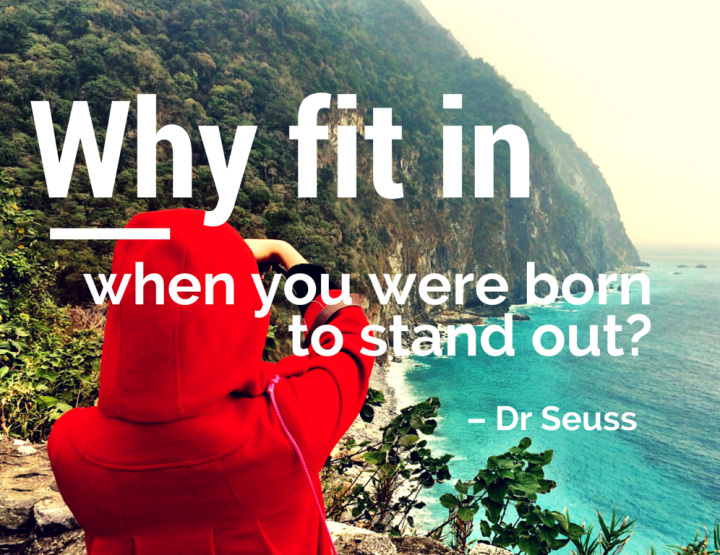 This is one of the main points of interest in Samos, and somewhere you should definitely visit on your Samos holiday. 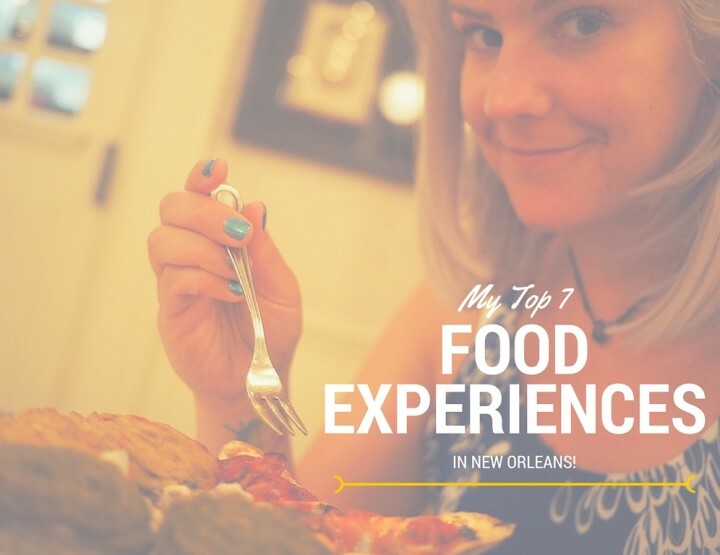 I tried Casa de Roma and Elia, that one twice. Both great. Would visit again. You’ll also find cute little handicraft shops, mini supermarkets, bakeries and wine shops down there. It’s a great place to visit day and night. 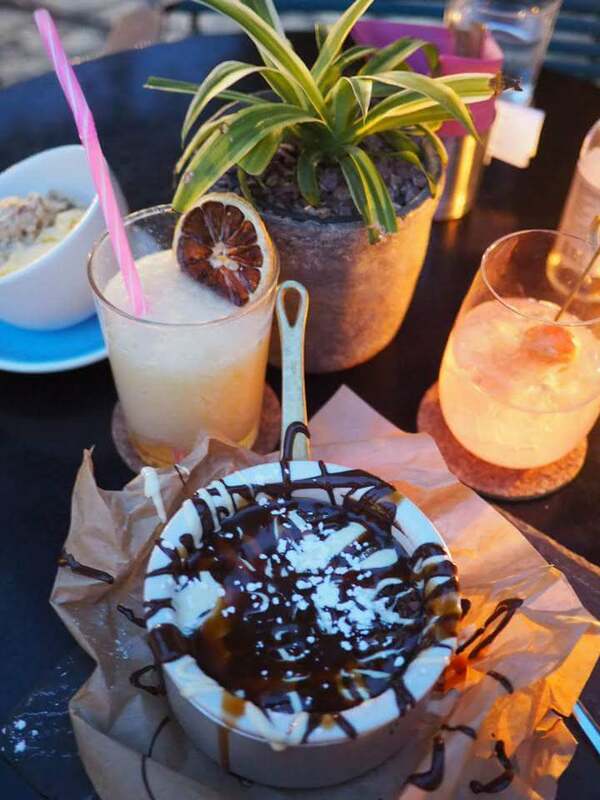 Relax and enjoy a drink on the harbourfront. Next time I go to Samos I’ll stay in Kokkari. This is where Xanthi’s family live, and is a little town with a cool atmosphere. 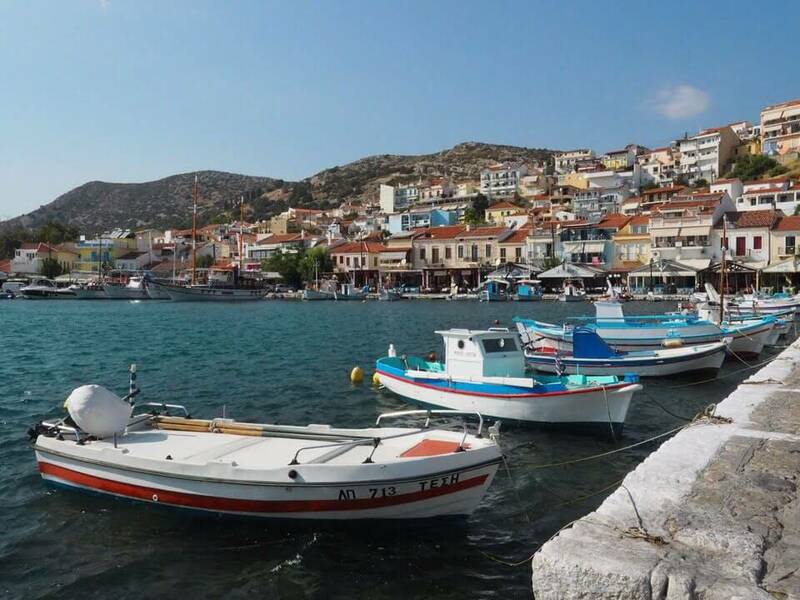 The fishing village is on the north side of Kokkari, in the Icarian Sea, meaning it’s a bit windier. If you’re planning a Samos holiday in the height of summer, this is where you’ll be able to cool off. 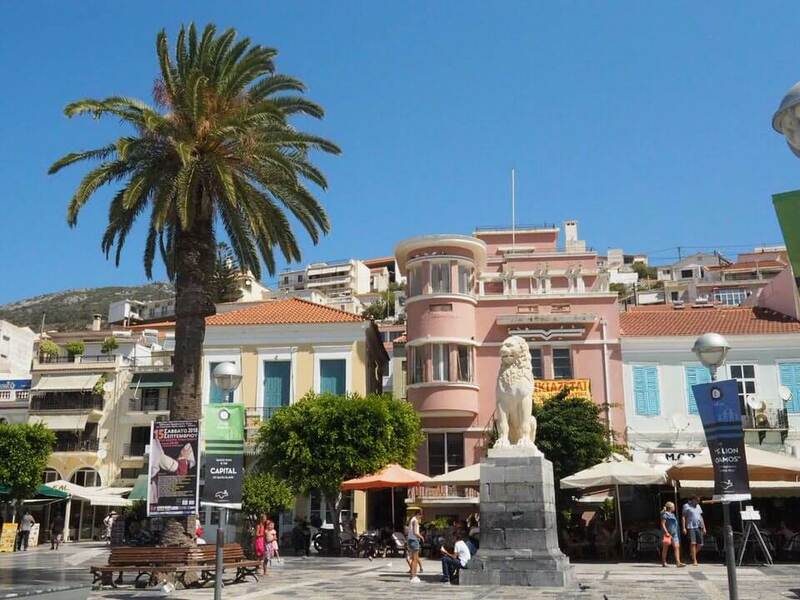 There are lots of little shops here, for all your Samos trinket needs, as well as lovely beachside cafes and restaurants. 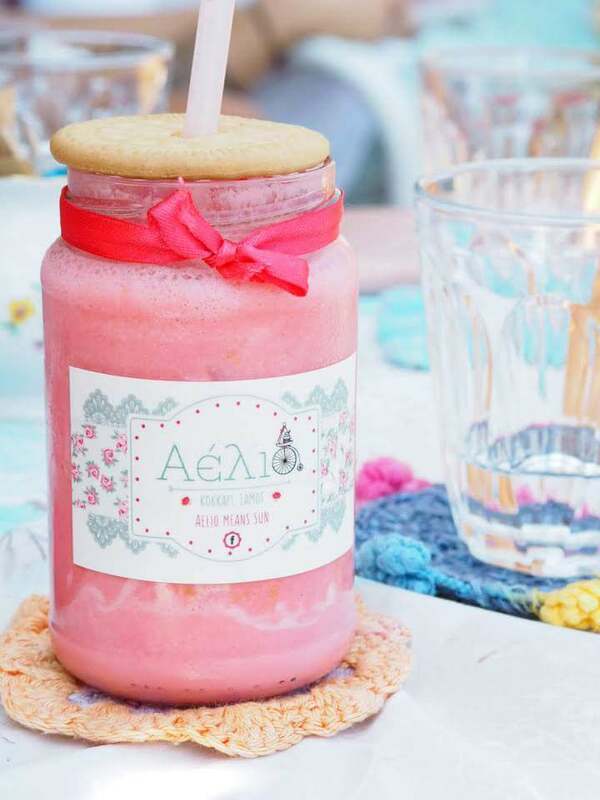 Aelio – we’d already eaten breakfast so it was smoothies all round here. Although my brother had some sort of amazing-looking breakfast I was super jealous of. Mythos Restaurant – we had the last supper family meal here, the night before the wedding, and gawd it was lush. Definitely one of the best meals on the island. 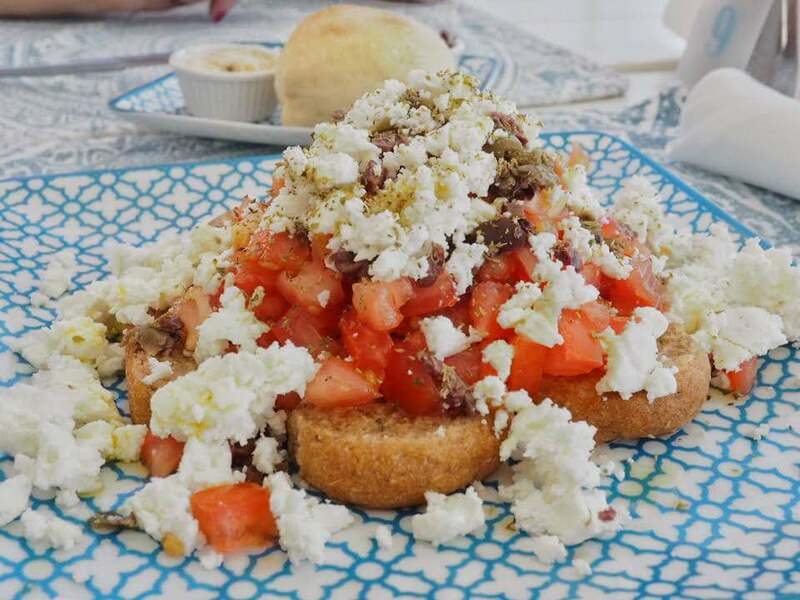 Marina’s Restaurant – meaty, cheesey Greek food in the restaurant garden by the beach, lush. If you follow me on Instagram you’ll have seen me banging on about Proteas Blu for the two weeks I was in Samos. I just loved it though. I’m lucky enough to have been to quite a few fancy hotels with work, but Proteas Blue was one of my favourite resorts I’ve ever visited. 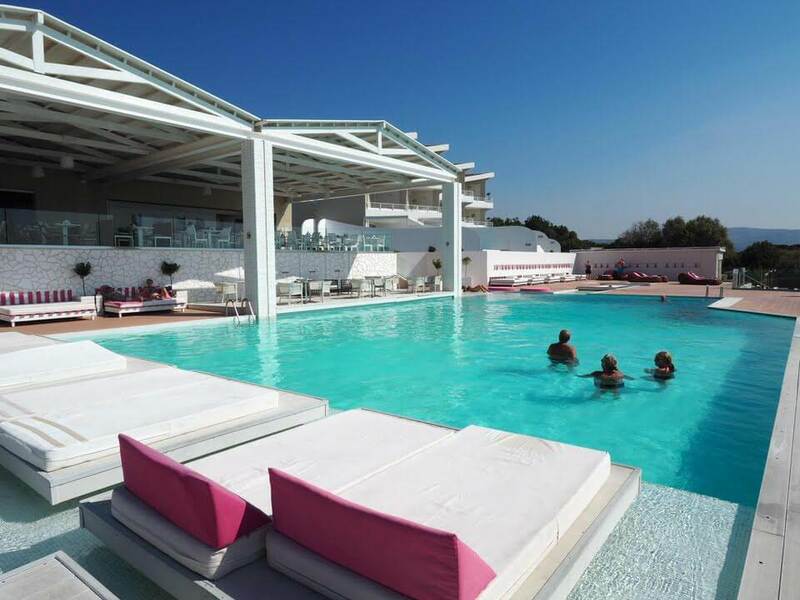 It was super chilled and kinda Med chic with pink cushions and white beds everywhere. Centre stage was the incredible view out to sea from the pool area. And the biggest star in that was the hammocks, located IN THE SEA. And look at those beds on the beach too. Amazing. I ate at Proteas Blu twice. Once the traditional Samian Tdakas (below), and then next time the gyros. Both delicious. The gyros tasted even better because I’d actually ordered something different but Ben’s looked better and he swapped. What a guy. 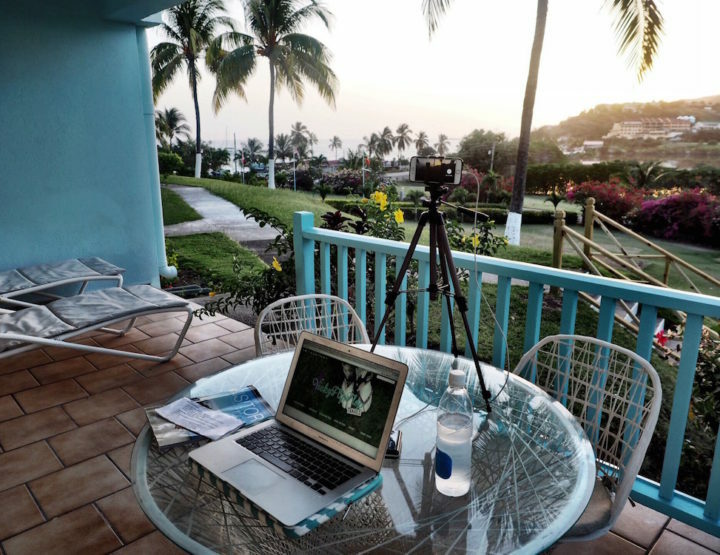 We spent our first anniversary at Proteas Blu, just as day guests. Romantic, I know. 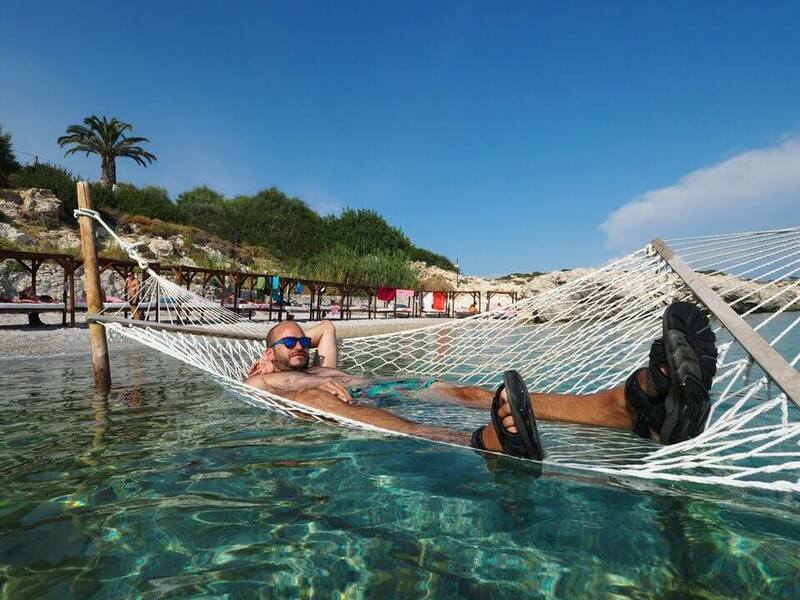 We spent the morning lounging round the pool and after lunch went down to the beach and lay on the swinging beds on the beach. It was absolute dreams. You could even press a button and order gin TO THE BED! 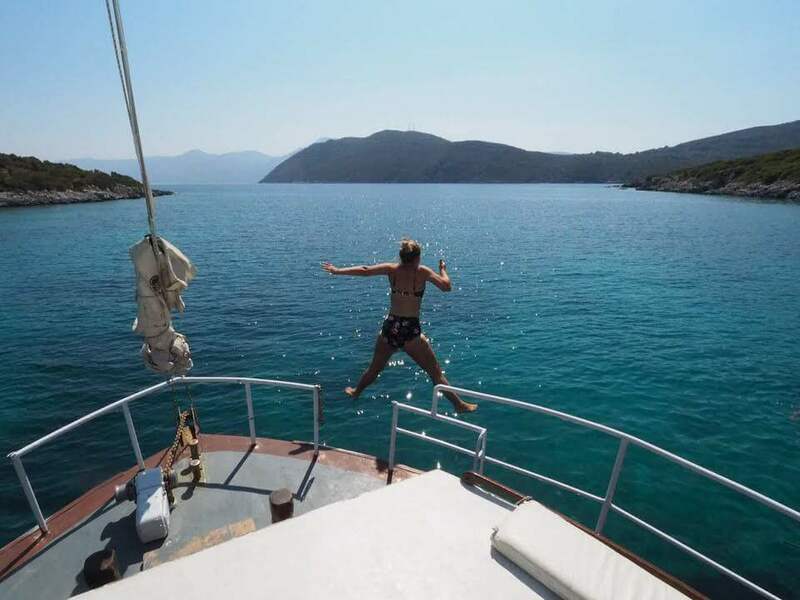 There are a few boat trips you can take out of Samos. 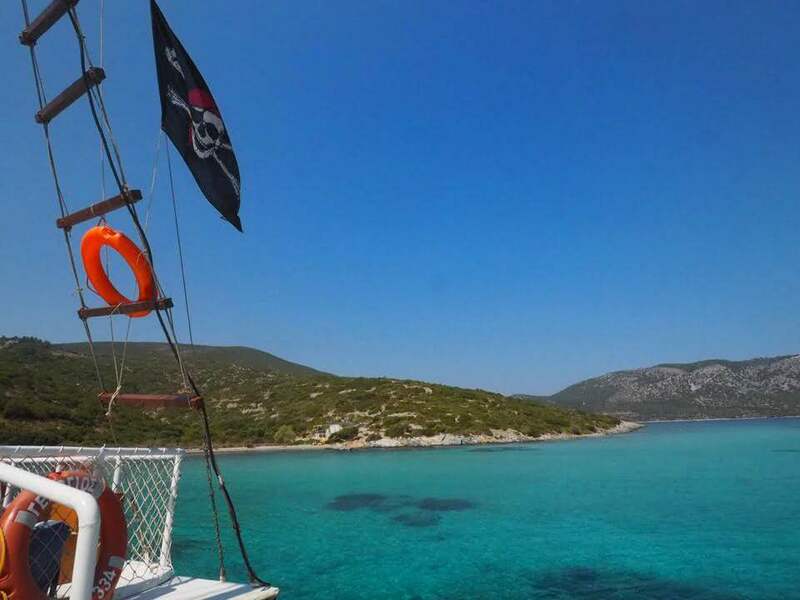 We went on the Captain Andreas Monday special trip to Samiopoula. The boat is best known in Pythagorio as the ‘boat with the goat’. On an evening you can see the captain feeding his goat on deck, moored up in the harbour. We had a great day jumping off the boat into the lagoon, visiting the pretty much deserted village of Poseidon. And then relaxing on the boat coming back. For €25 with lunch and ouzo I was pretty happy. 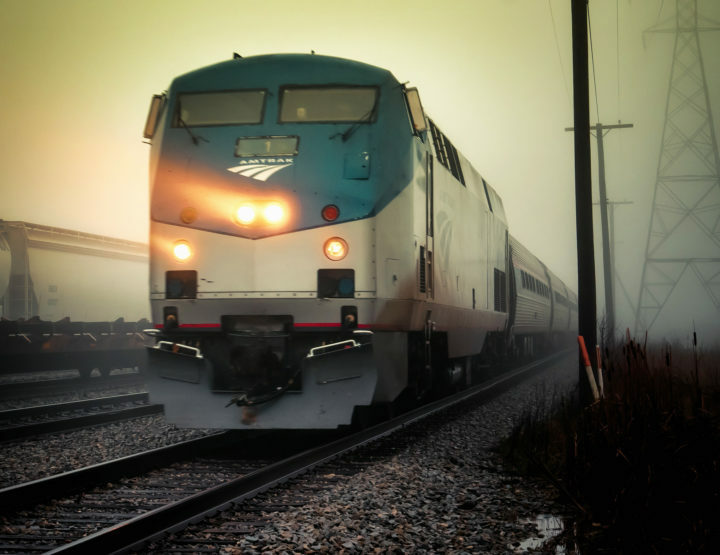 Other trips are only €15, but Mondays are a ‘special’ day. I’d definitely recommend going down to the waterfront in Vathi, Samos’ capital city to see the beautiful view, and to just chill and people watch while feasting on something that looks like this. I feel it’s an important part of a holiday in Samos to feast as much as possible. Unfortunately I did have quite a few grim food experiences in Samos though. If you need a list of where not to go, hit me up. 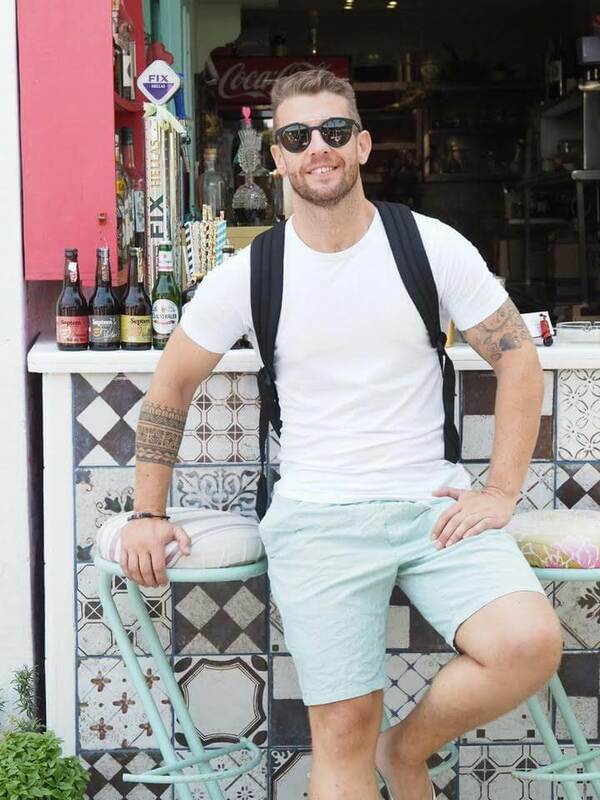 This dessert restaurant is in Pythagorio, but it I just feel like it deserves its own category. The chocolate lava cake was / is *absolutely* incredible. Oozing with delicious chocolatey goodness it was just spectacular. They sell all kinds of desserts from mille-feuilles to straight up ice cream in a beautiful setting with candles and palm trees by the beach. Now I only explored about a quarter of the island, and of that, a limited amount. But from what I have seen Psilli Amos has the best beach of them all IMHO. 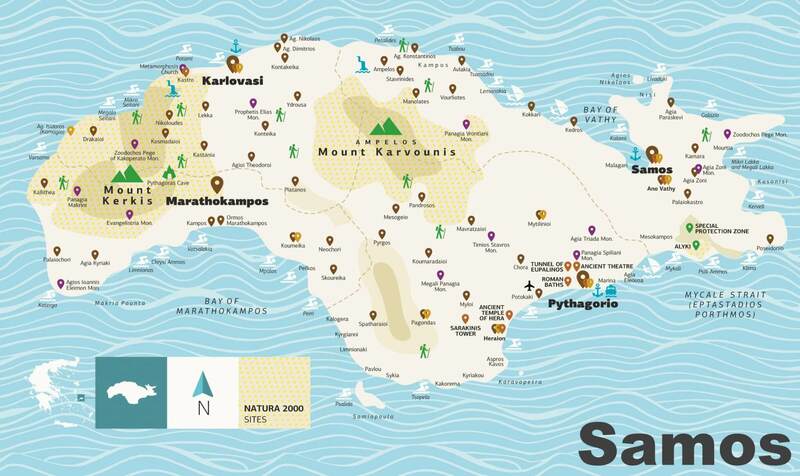 The main winning attribute is that it’s sandy all the way in (most of Samos is pebbled beaches). It’s a small bay with about four restaurants and sun loungers too. Unfortunately down here you have to pay €3 a sun lounger, and €3 for parking, unlike anywhere else I went. Totally worth it though. Also, I can recommend the shrimp spaghetti at the Taverna and the chicken souvlaki at Taverna Spiros. Don’t go for the calamari, it’s grim. This was definitely my favourite of Samos’ beaches. 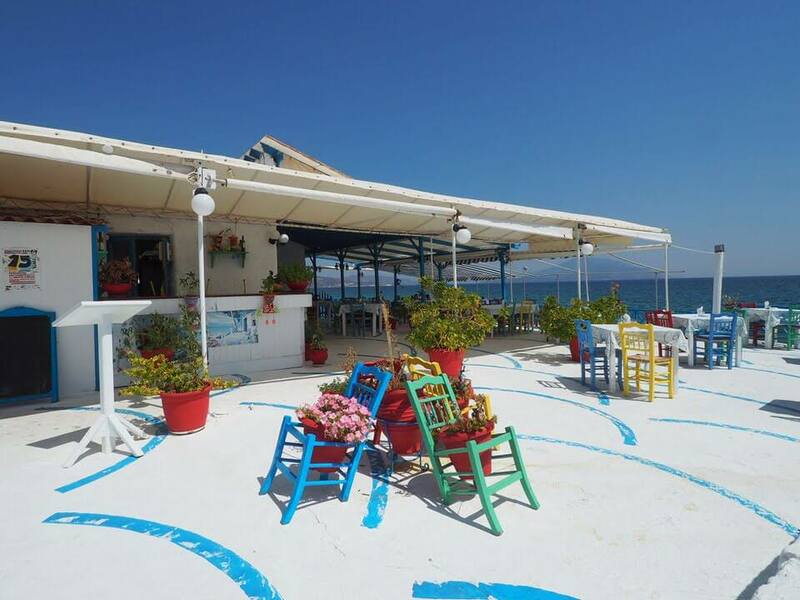 I kept wanting to eat at the Almyra Beach Bar just outside of Pythagorio, but never quite got there in time for food. Thankfully, we did make it there for gin and tonics. 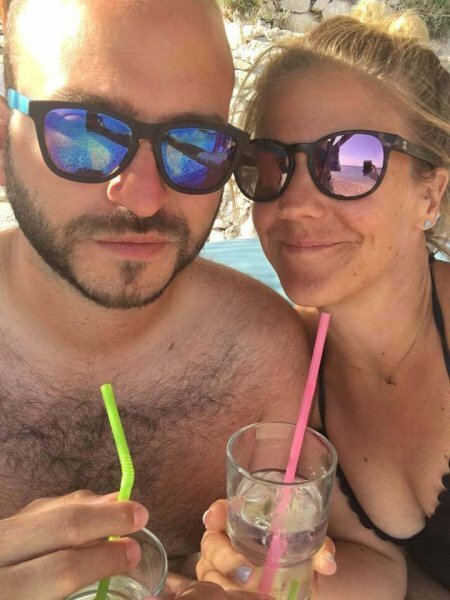 We sat on the sun loungers on Pottakaki Beach watching the waves lap in and the planes fly over while sipping on the (strong) G+Ts we’d bought as the sun set, dreamy. 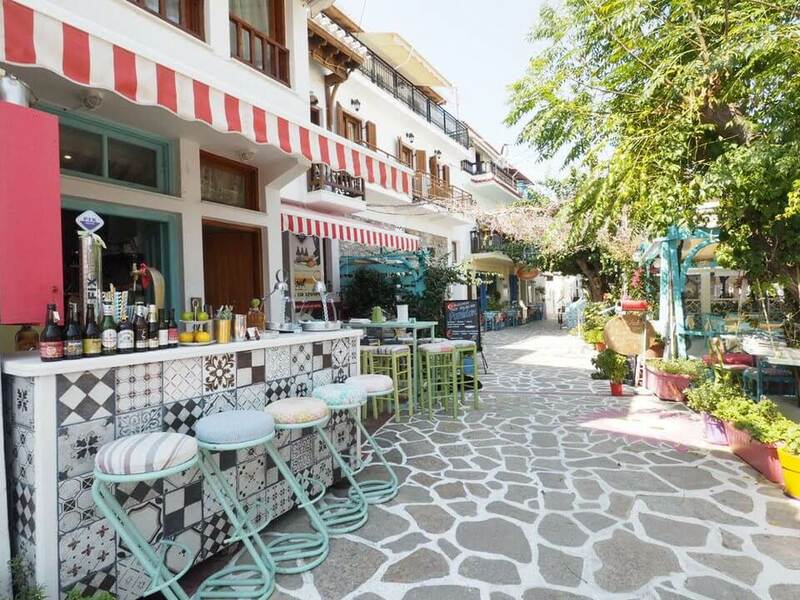 Samos is an island right, which means plenty of space for cool bars lining the coast. The island is 184 square miles, with 100 miles of coast line. In two weeks in Samos we could only sample a few. Favourites included Volley Bar which was the closest one to our villa, with its swinging loungers and HUGE portions. Also, Navagos was fun. A proper beach bar with the tunes blasting, a nice beach and burgers for all. The day before the wedding Matt and Xanthi had a warm up party here for all the guests and it was great. You can enjoy the nudist bar next door too. Let it all hang out. Check out our villa, oooOOOooooo. There are some really nice houses on the island and the Elaia Villas were perfect for our two weeks in Samos. We had two bathrooms, three bedrooms, a great lounge and even an outdoor lounge with a BBQ at the bottom of the garden. There were also two other villas in the complex that our family and friends took over, and so we were just one happy family all together. Two weeks in Samos should’ve been enough time to explore more, but Kokkari, Vathi, Pythagorio, Ireon and Mytilini (those last two? Pretty fishing villages where we went to eat) were about as far as I got. 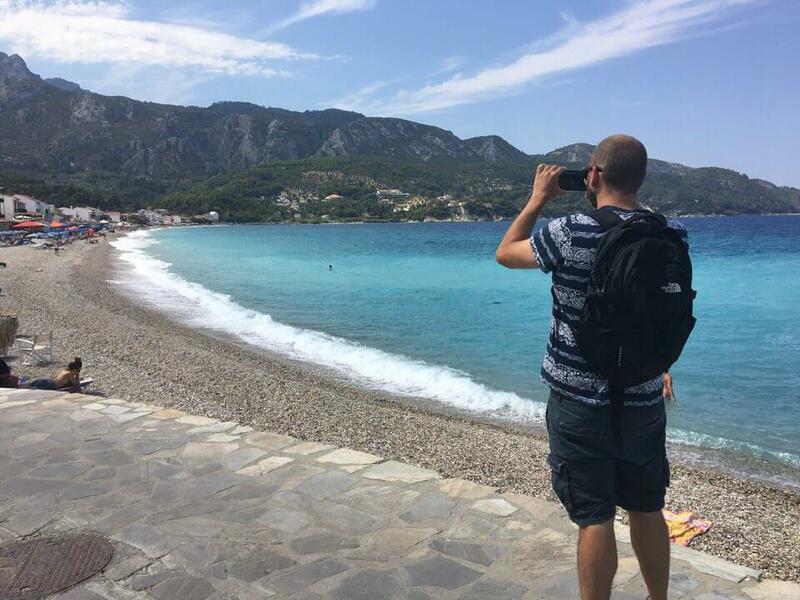 I wasn’t in any rush, seeing as I feel like I’ll be exploring more of Samos in the future, but the fact the island is so big, and I was so distracted with the wedding and family and friends, means there’s more to explore next time I go back. 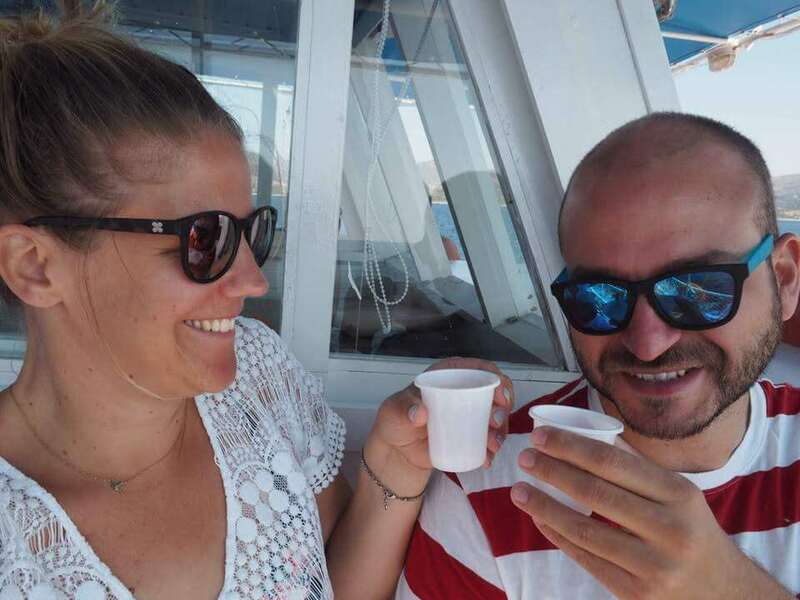 There’s the famous Samos wineries to check out, so many beaches to explore, more restaurants, the waterfalls, historical sites and the shopping too. Excited for my next trip to Samos already!